When flying gliders in the cold, warm feet are half the battle. 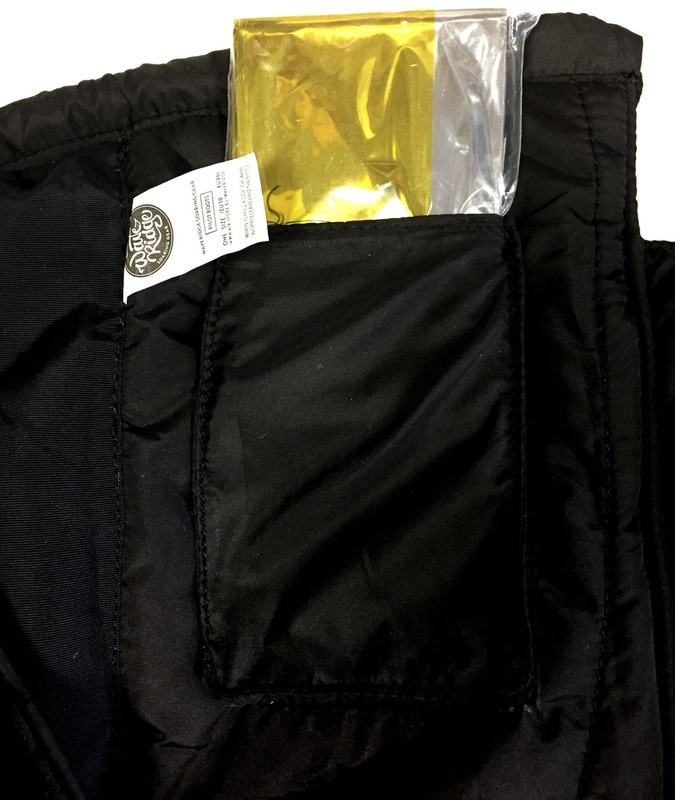 If its flying wave, ridge, in the winter or springtime, WaveRidge Insulated Shoe Covers keep you warm without the need for batteries or heated insoles. 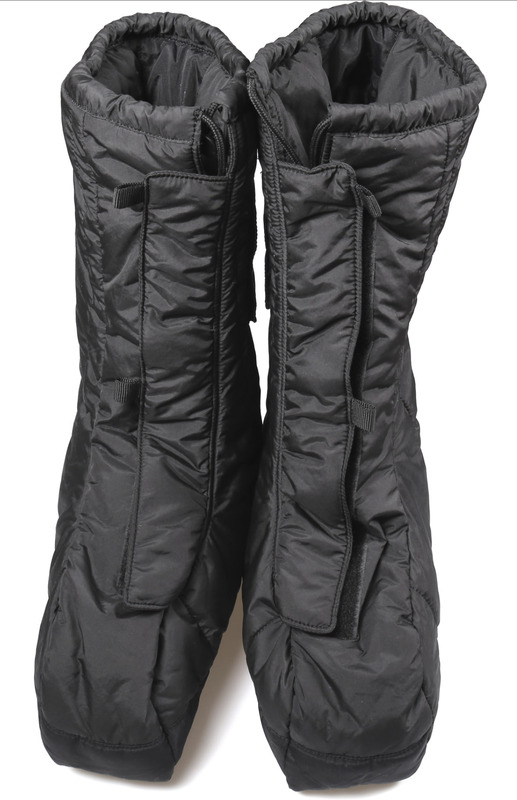 The overshoes are simply strapped over your normal shoes and isolate your feet effectively. 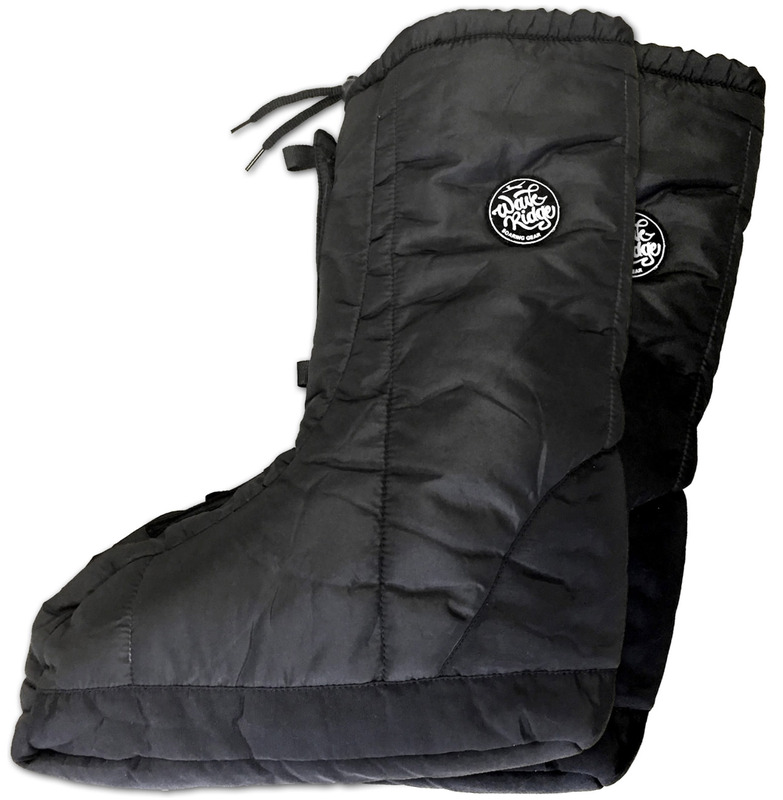 Even in very long flights of ten hours or more, WaveRidge Insulated Shoe Covers keep your feet warm. The boots can be used in any glider, also small aircraft without much leg space as they are soft and adapt to the space available. 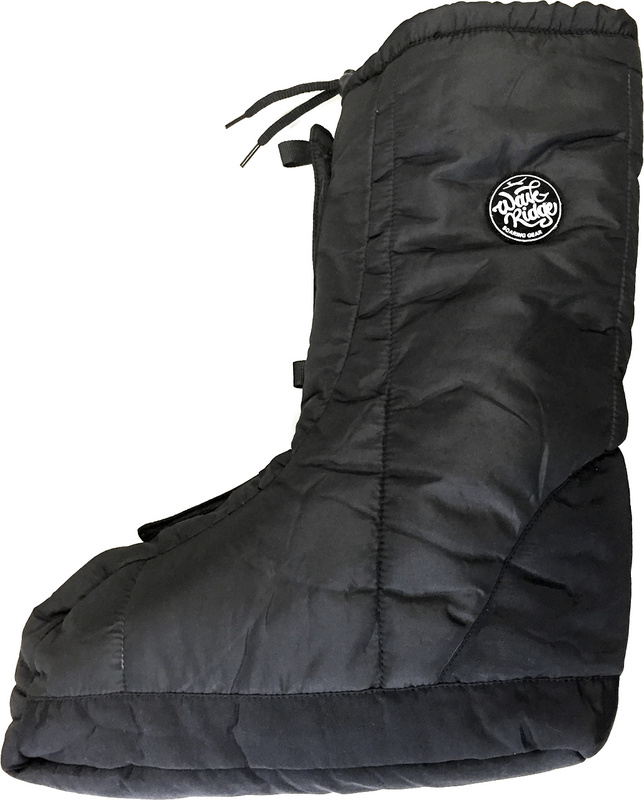 WaveRidge Insulated Shoe Covers have been developed from the experience of many flights in wave and on the ridge. They combine the adavantages of other overshoes on the market into an affordable premium quality product. A must have for every glide pilot. They can be squashed like a down jacket for travel. They should fit somewhat easily into a suitcase for travel – especially if taken out of the storage bag and laid flat. Note: These are larger than I imagined them to be when looking at the images. They fit over my size 10.5 (US) shoes fine. They go up high enough to cover most of my calf - that surprised me. Small covered container inside that holds the integrated emergency blanket. A helpful tool for outlandings or accidents. Especially reinforced sole, water proof. Large and easy to use front entry including special strips that let you slip in easily. Water resistant surface material. Soft and low friction for good use in any cockpit. Extra wide velco closures and string for air tight and comfortable fit. 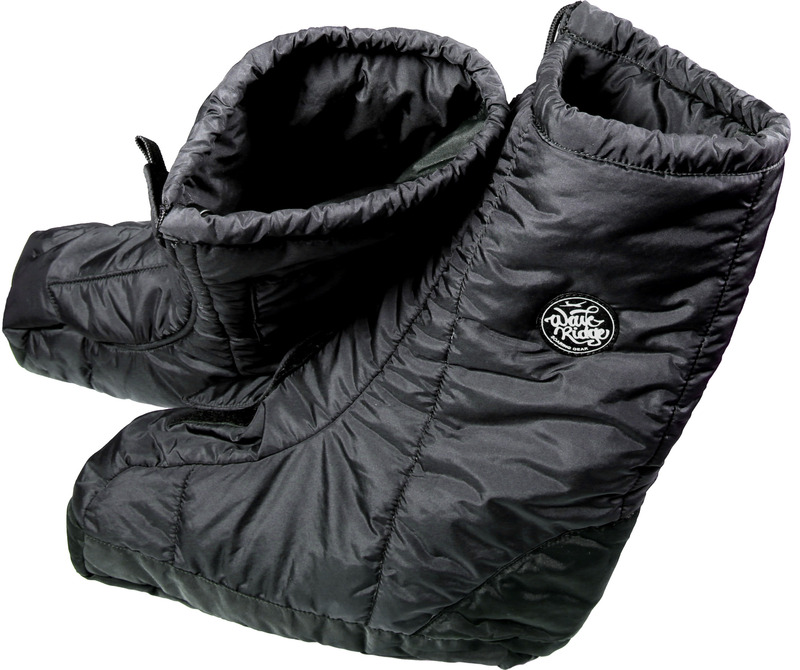 Hightech fibre filling effectively isolates and keeps your feet warm. All black, low reflection material.